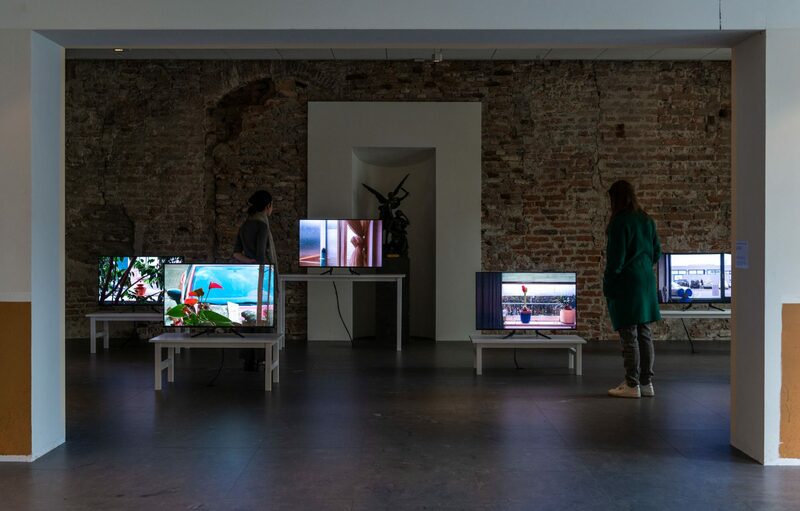 Two key Utrecht-based art institutions, BAK and Centraal Museum explore in the course of 2014–2016 various collaborative possibilities and contribute to rethinking the mission of the art institution in today’s rapidly changing global condition. The collaboration comprises a parallel and mutually entwined series titled Future Vocabularies—Future Collections. 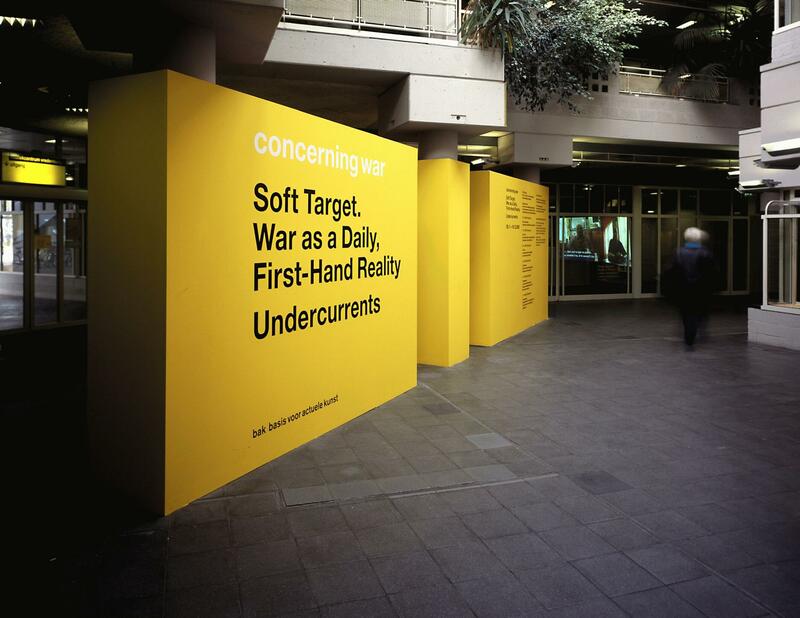 While Future Vocabularies (2014–2016) is a discourse-driven research, learning, exhibition, and publication series aimed at rethinking our conceptual vernaculars in face of changing social, economic, and political contexts today, Future Collections examines various modes of embedding such present-day, future-oriented discourse into the key activity of the museum: that of art collecting. 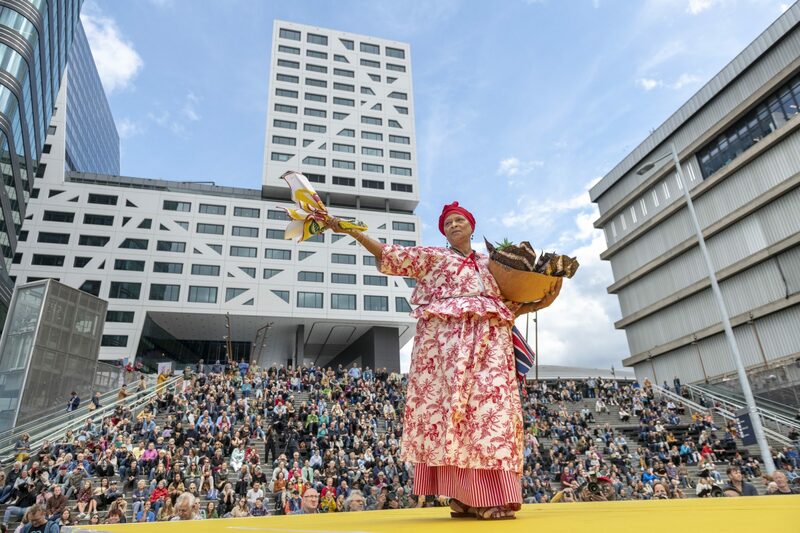 The collaboration between BAK and Centraal Museum has been made possible by the DOEN Foundation, Amsterdam.